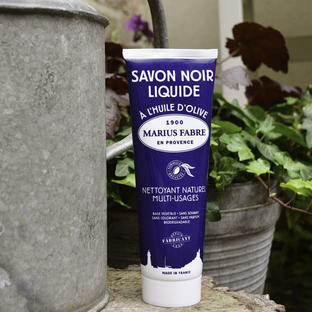 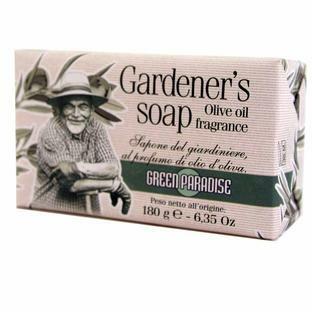 Hands, fingers, nails and toes... perfect to keep your nails clean and shiny after some hard graft in the garden. 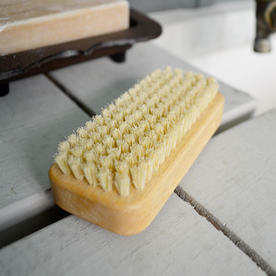 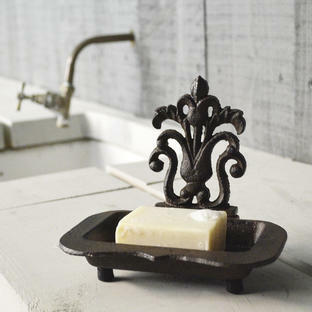 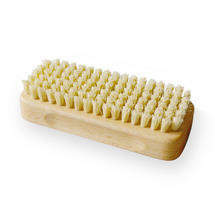 Practical, with good short bristles designed to get even the grubbiest of nails clean. 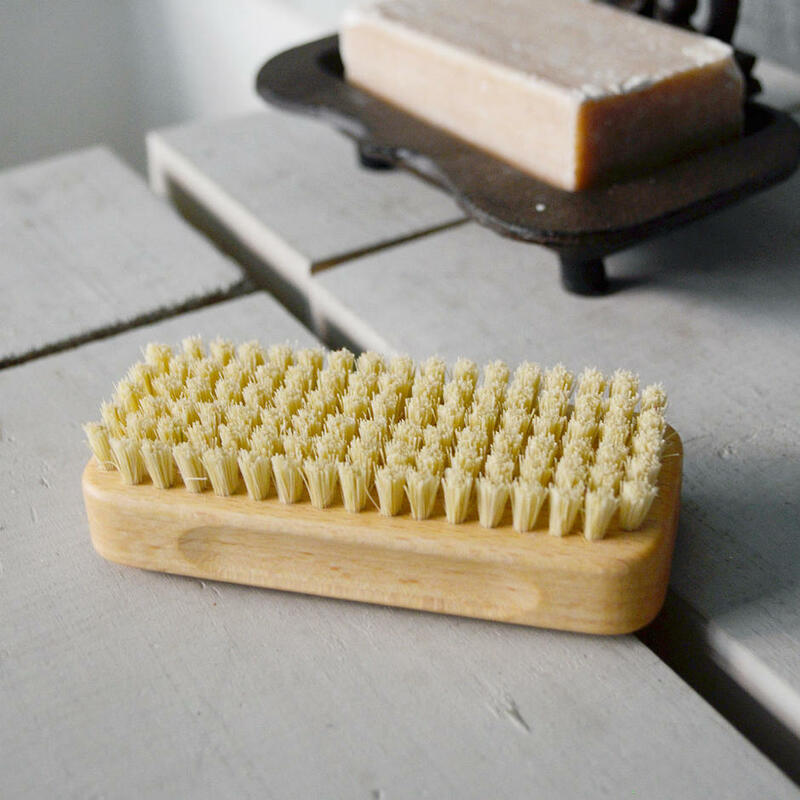 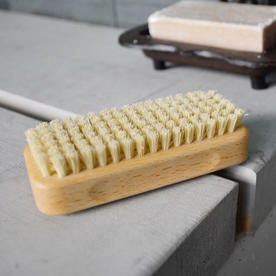 Made with oiled beech wood and tampico fibre, a natural fibre with soft to medium bristles, it is long wearing and keeps the smoothness of the bristles over time.